The fast growing auto industry has led to a boost in technology concerning driving capabilities, with a lot of carmakers to develop the most advanced vehicles, which prove to be more environmentally-friendly than ever. And most of them already have at least a plug-in hybrid in their range, not to mention a pure-electric version. And this technology is inevitable as will also have a positive effect on supercars as well. 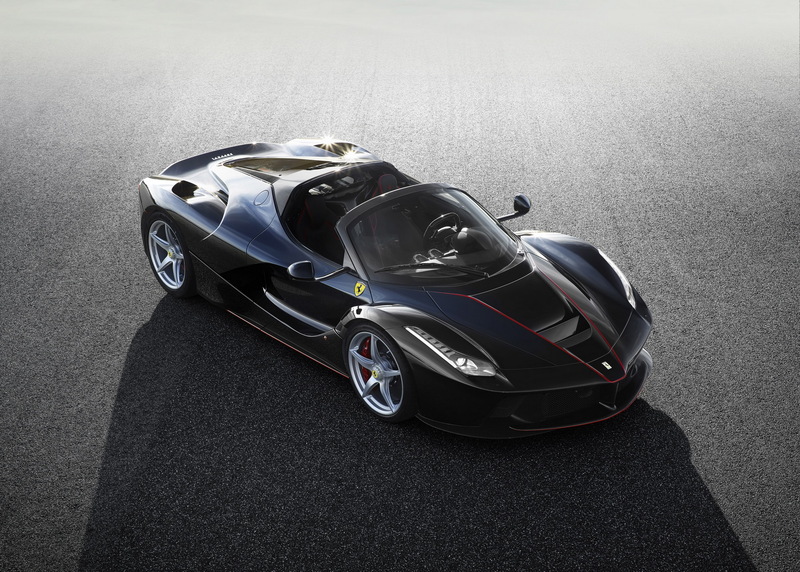 Ferrari is also that supercar that want to encourage supercars with a hybrid system. According to Sergio Marchionne, CEO at Ferrari, starting with 2019, all of his models will come with hybrid technology. According to Autonews, Ferrari is already shipping out 8,000 supercars, planning no less than 9,000 by 2019. By 2025, the Italian super carmaker would sell around 10,000 hybrids worldwide. “Although I neither commit to this nor do I give any sort of certification of it being our objective, it is possible that the [annual sales] number could be well in excess of 10,000 cars in 2025”. Stuart Pearson, analyst of Exane BNP Paribas, also confirms that the carmaker is planning new models with hybrid technology that would be sold along its higher-end supercars.